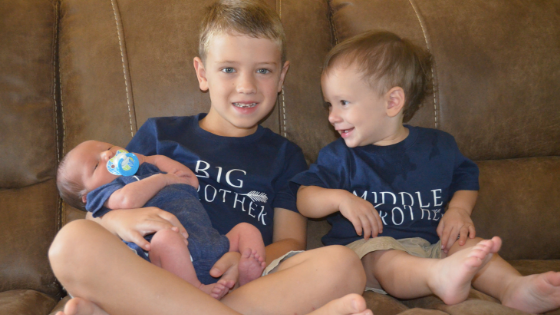 Devin Brummett and her husband Charles have their hands full with three boys under the age of eight- and wouldn’t want it any other way. “It gets loud and rambunctious at times, but it’s fun,” Brummett laughed. Devin Brummett RN, BSN, is the ED Nurse Manager at Seton Harker Heights and has worked at the facility since November 2014. The mother of three took a few minutes outside of her role as an ED Nurse Manager to discuss her two exceptional birthing experiences at Seton Harker Heights. Everyone (we hope) can attest to the feeling of waking up alert and refreshed after a good night’s rest. Sleep is the foundation for good health and is one of the best ways to naturally enhance one’s physical health, brain function and emotional well-being. Quality sleep can improve your mood, boost energy levels and fight off anxiety and depression. Ladies, listen to your body. Even though heart disease is the No. 1 killer of women in the United States, women often mistake the symptoms of heart attack to less life-threatening conditions like the flu or aging. At least 10% of women experience no chest pain during a heart attack. Although the classic signs of heart attack, like crushing chest pain or arm pain, can happen to any individual experiencing a cardiac emergency, women don’t always get the same classic symptoms as men. Supporting patients in every way possible is important to us at Seton Medical Center Harker Heights. 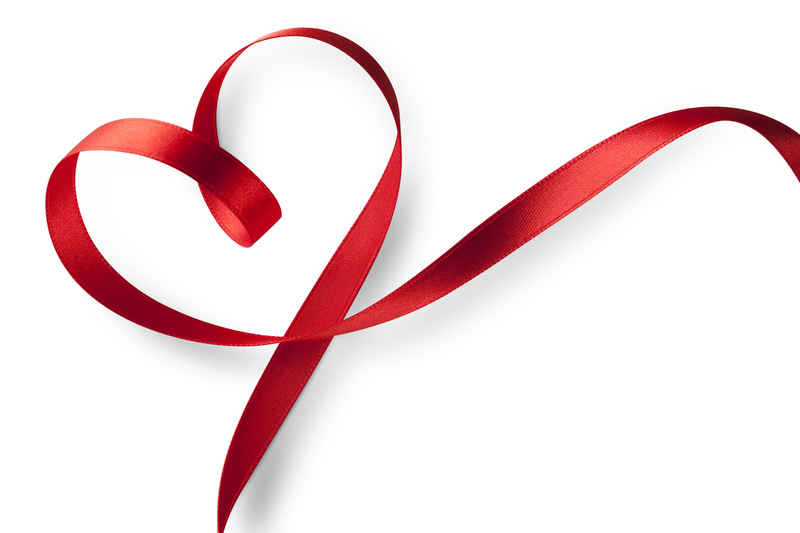 We are pleased to offer support to those with heart disease and their loved ones. Heart disease is the number 1 cause of death in Texas and the United States. Mended Hearts is a national and community based non-profit organization that offers the gift of hope to heart disease patients, their families and caregivers. If you are a Jeep lover and you live in Central Texas, you have probably heard about Austin JeepPeople‘s biggest annual event, the Polar Bear Run. We know both exercise and diet are the best weapons to fight heart disease, but how important is the diet part? 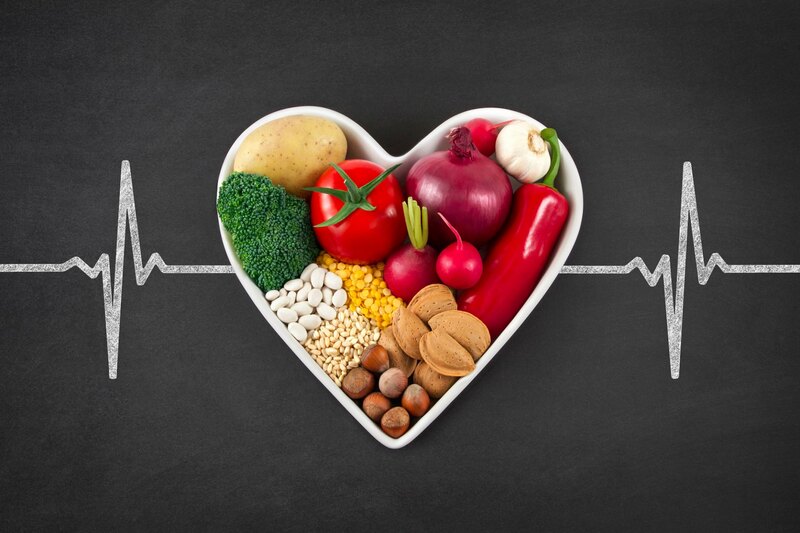 How does diet influence heart health? Poor diet can be detrimental to your health, and can lead to obesity, which puts you at a higher risk for health problems such as heart disease, stroke, high blood pressure, diabetes and more. Nearly 70% of American adults are obese, according to the American Heart Association. Each year, millions of Americans make New Year’s resolutions, with weight loss almost always tagged as one of top goals for the year. So here we are, well into the first month into the New Year, and the word “diet” is flooding our feeds. With so many diets circling the internet, the options are endless. Which diet will help me achieve my weight loss goals? Which is the easiest to follow? Let’s face it, the roads are busy during the holidays. According to AAA, roughly 107.3 million Americans traveled 50 miles or more from home during Dec. 23 through Jan. 1 of last year. 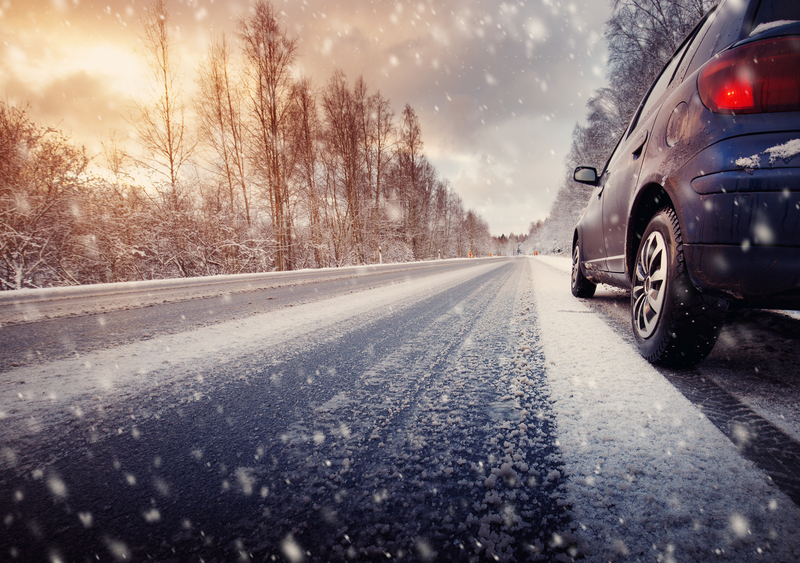 Whether you are traveling by sleigh or car, follow these simple tips to ensure the safety of you and other passengers before you hit the road. - Familiarize yourself with the route you plan on taking and share it with those you are going to visit. Halloween is just around the corner! Whether you’re still a trick-or-treater or looking forward to accompanying your children on the spookiest day of the year, it’s important to brush up on Halloween safety for the entire family. The statistics are scary: twice as many children are killed while walking on Halloween than any other day of the year. “Parents should be speaking with their children about ways to stay safe while trick-or-treating,” explains Seton Harker Heights’ Trauma Program Manager Joy Custer. Breastfeeding moms returning to work at Seton Medical Center Harker Heights can feel at ease knowing their workplace has been named a Texas Mother-Friendly Worksite. “This is a visible sign to our associates that we are supportive of their choice to breastfeed their infants,” said Heidi Cantrell, Director of the Women's Center at Seton Harker Heights.